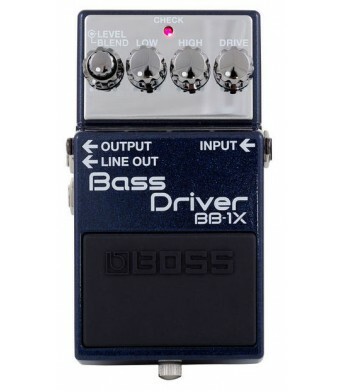 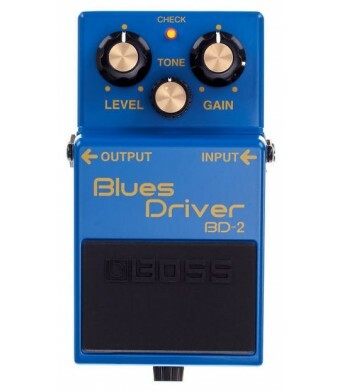 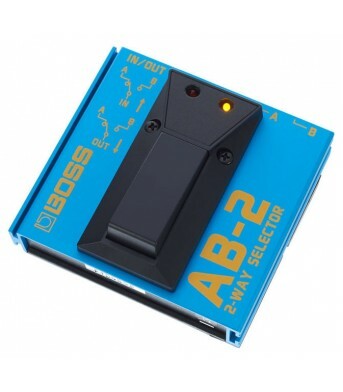 Boss AB-2 - 2-way A/B selector with 1-click operation and silent switching, two inputs to one output.. 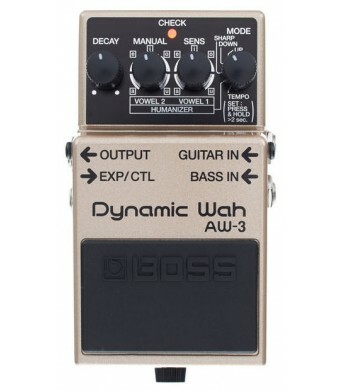 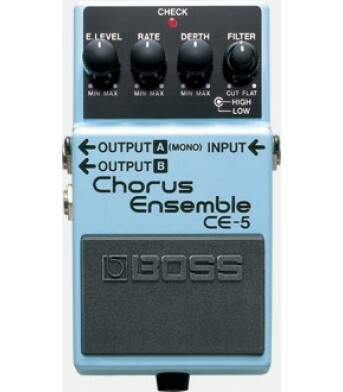 Compact pedal creates a variety of classic "wah" effects Dynamic wah sounds provide variable ef.. 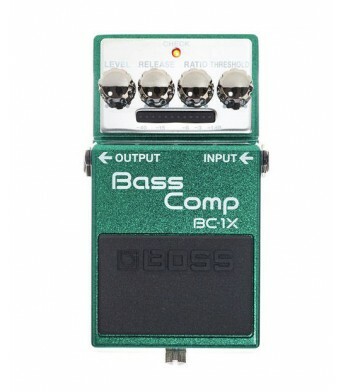 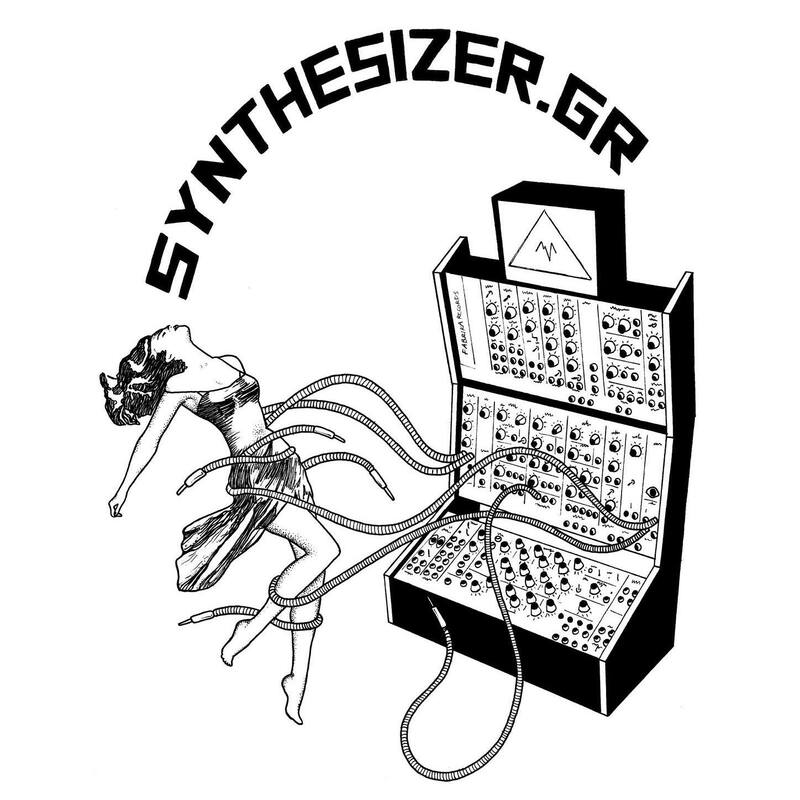 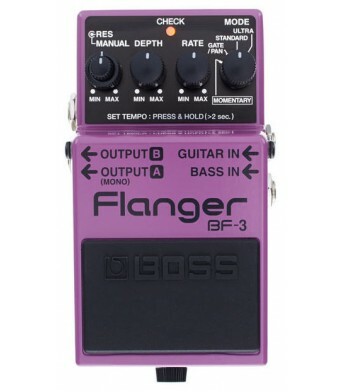 Bold, punchy sound that invigorates the original tone and responsiveness of your bass and amp C.. 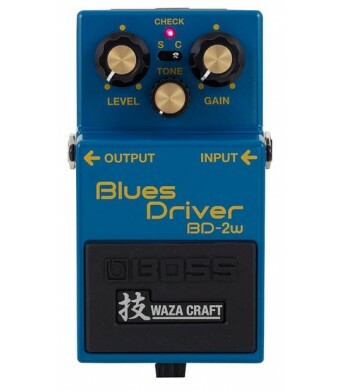 Intelligent circuitry adapts to every register and playing nuance, providing natural compression ..
Classic "blues" guitar tones with tube amp simulation Warm distortion and overdrive Responds ..
SPECIAL EDITION WAZA CRAFT PEDAL DELIVERS THE ULTIMATE BOSS TONE EXPERIENCE PREMIUM SOUND BASED O..
BOSS' best flanging effects in a compact pedal New Ultra and Gate/Pan modes for ultra-fat flang..
Ultra-high quality compact chorus pedal for guitarists and keyboardists High- and Low-cut filte..